What TV tunjuk that Troian's starred in is your favorite? 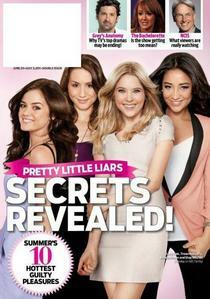 Who is your kegemaran liar from Pretty Little Liars? a pop quiz question telah ditambah: Which Royal Wedding did Troian attend? a pop quiz question telah ditambah: What is her middle name?